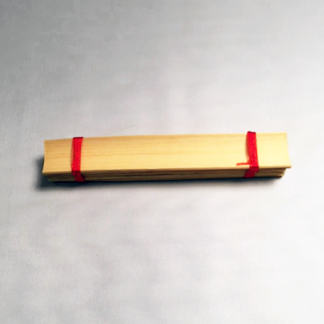 These revolutionary ‘Geek tips provide the reed worker unique scraping edges and bevels that provide a very direct cut and remove cane both rapidly and smoothly without chatter. 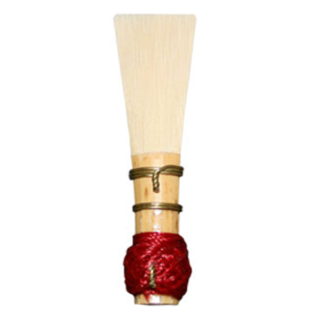 They are excellent for shaping and profiling oboe and bassoon reeds before using your DoubleGeek for ultra-fine finishing. Both tips include the front pencil eraser scraping and blending tip. 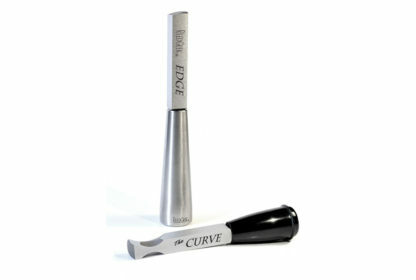 The Curve is truly unique in that it possesses two pronounced and varying shaped side scraping bevels for spine and channel profiling. Both tips affix to any standard ReedGeek threaded handle. Combo kit includes both tips, tall stainless and black bob handles, and neoprene bag and case.